1 Unique Commands You Can Teach Your Dog | This Blog Rules | Why go elsewhere? It’s no secret dogs are extremely eager to please. They would do anything to make you pet them. They’re so happy when you get home they can hardly contain their enthusiasm. But they’re also smart, which makes them good pupils. 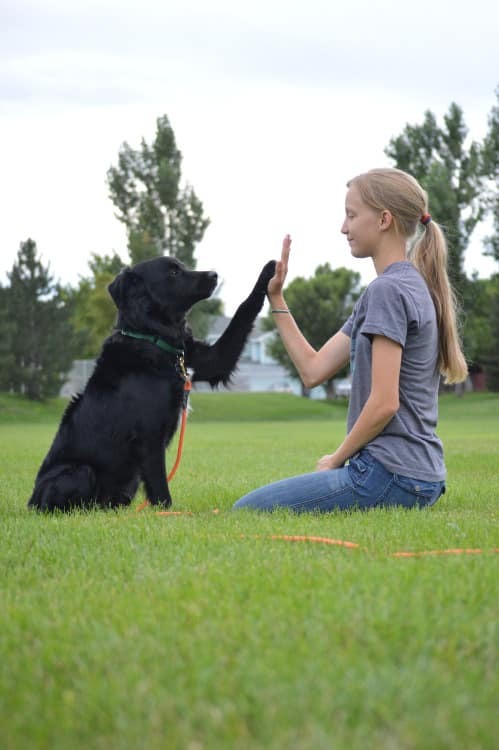 The following list of unique commands you can teach your dog will make the bond between the two of you even stronger. 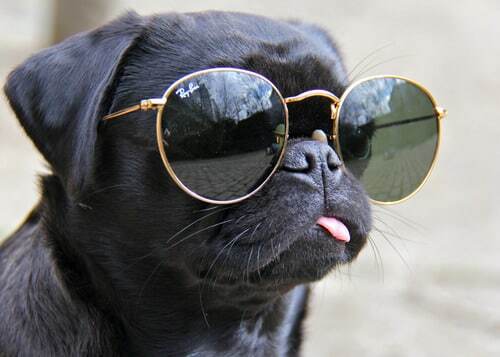 You can spend time with your pet teaching him cool tricks and he’ll appreciate and love you even more. The treats might play a big part in his appreciation for you, but nonetheless, you’ll have yourself a reliable best friend for life. 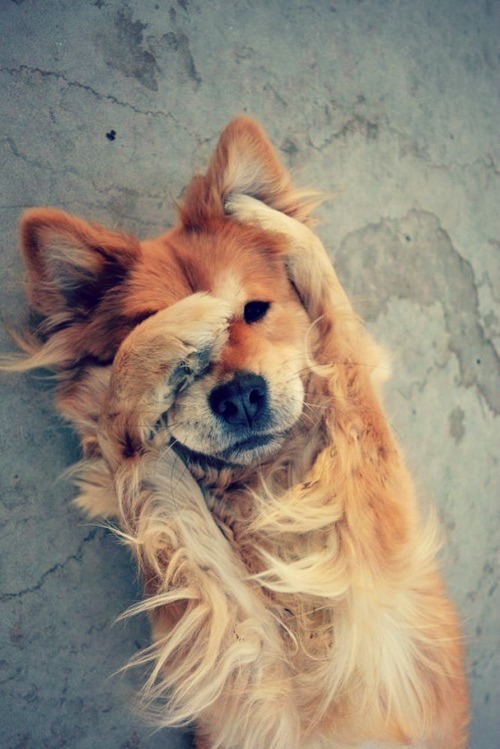 The “don’t be shy” command will make your dog hide his face with his paw. If you blow on their noses and tell your dog the command, he’ll respond by hiding his eyes. This is your cue to serve him a treat and show some love by petting and congratulating him. After a while, your dog will start hiding his eyes only when he’ll hear “don’t be shy”. If you’re a dog owner, you’re familiar with your dog sometimes going mad, running up and down with excitement. To turn this into a command, next time your dog runs in circles really fast, say “act crazy”. After several attempts and many treats later, the command will start working on its own. This one is a bit trickier because dogs don’t really like other touching their paws. You can start practicing this with your dog by extending your hand and uttering the command. Encourage him to reach out until he finally gets it. You know the drill by now: at the end, offer a treat. This is more of a game than a command, but it’s still fun both for you and your dog. Next time you’re in a park, throw a ball away and let your pet chase it, while you go hiding. He’ll come back looking for you and you can help him out by calling his name or whistling. Then get ready for snuggles, because your dog will be extremely happy to see he didn’t lose you to another dog. Using your dog’s tendency to stand on two legs and reach toward your face, you can help him learn how to dance. When you see your dog on his hind legs, help him remain like that with your hands and even do a few twirls. Don’t forget to tell him the “dance” command, offer encouragements and congratulations as well as a treat. This trick might take many attempts, but practice makes perfect. Wouldn’t it be awesome if your dog could whisper into your ear? Maybe he can. 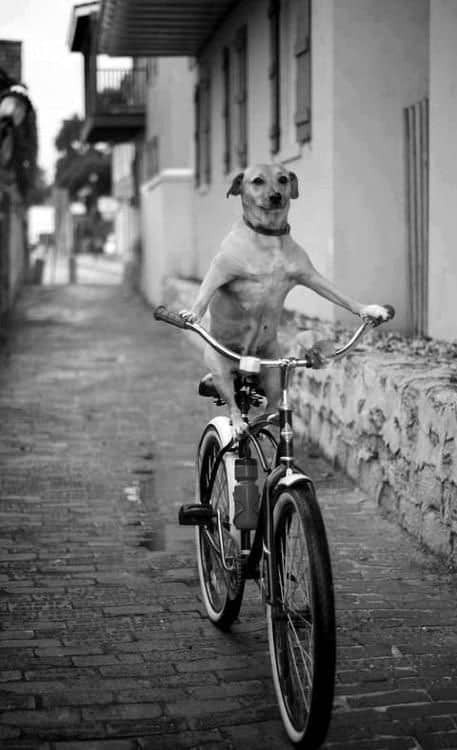 You can teach your pet how to do this trick the next time you see him sniffing around the house. Just place your ear next to the dog’s nose and utter the command when they start sniffing. With this one as well, patience and lots of treats will yield the best results. 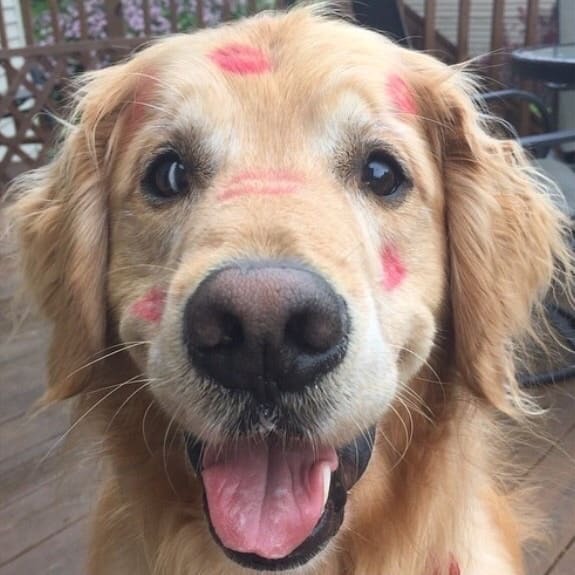 Another cute command is to show your dog how to give you kisses. And by that I mean that he will just lick your face off. All you have to do is place your cheek near your dog’s mouth and say “kiss me”. He won’t transform into a charming prince, but will be more than happy to oblige you. It might take a few attempts for the magic to happen, but once your dog starts kissing you, don’t forget to reciprocate the affection by petting him and giving him a treat.